No matter what make of waterproof mascara I use, within a few hours of wear I can guarantee that some of it will have run, smudged, or formed a neat little row of black dots beneath my lower lid. It may not look as frightful as full-on panda eyes, but it’s not pretty! Thankfully I discovered Clarins’ Double Fix’ Mascara a few years back. What a clever product this is. In a nutshell, it waterproofs ANY mascara, and I really do mean waterproof! Wearing this not only gets me through the Christmas and New Year party season intact, but I can even do a sweaty workout at the gym too - and have a shower after - without so much as a smudge! Yes, I confess I do my workouts wearing mascara and don’t remove it before showering either, tut! 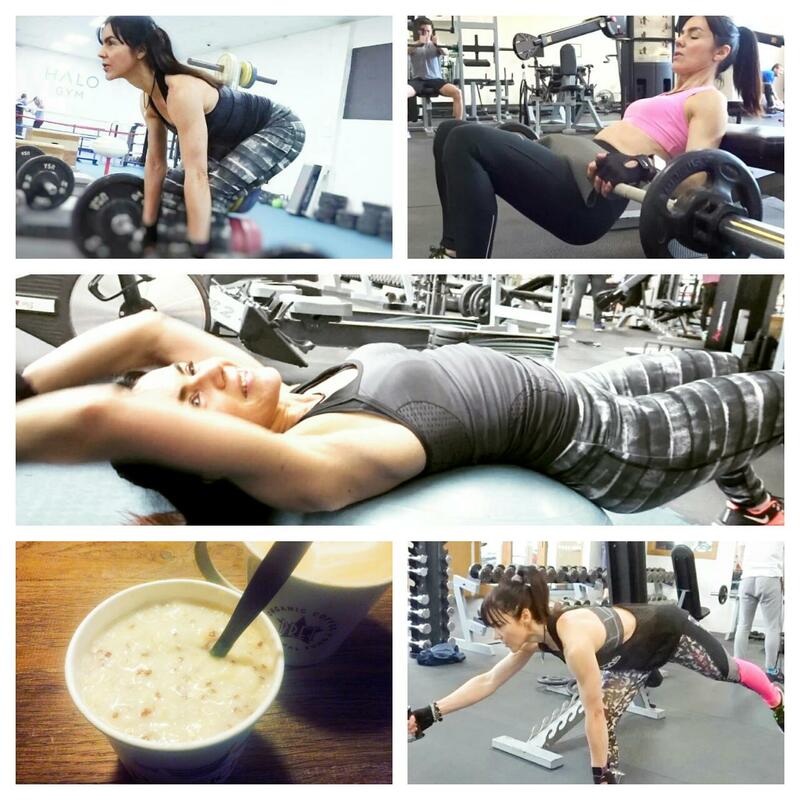 It’s one beauty habit that I wouldn’t recommend (though please do check out my 5 post-workout skincare essentials here). 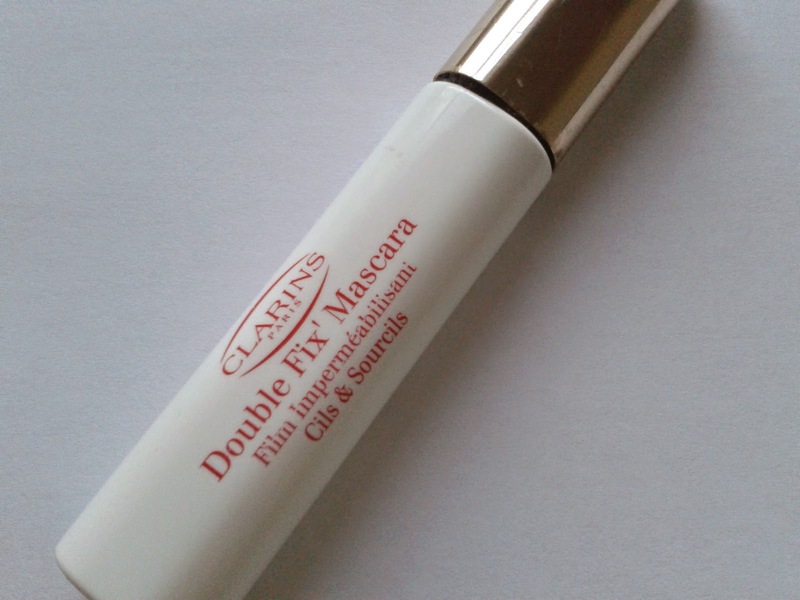 Clarins Double Fix’ Mascara is a clear gel and comes in a mascara-like tube with a wand applicator. You apply it to lashes on top of your regular mascara. It dries pretty much instantly to form a waterproof layer. I have yet to find waterproof mascara that works as well as this and the beauty about this option is that you get to wear your favourite mascara underneath. The one lookout, though, is be prepared for the wand to pick up flecks of black mascara with use and turn the gel a shade of grey (you may be able to detect from the photo above that this has happened to mine). It’s a cosmetic issue only. 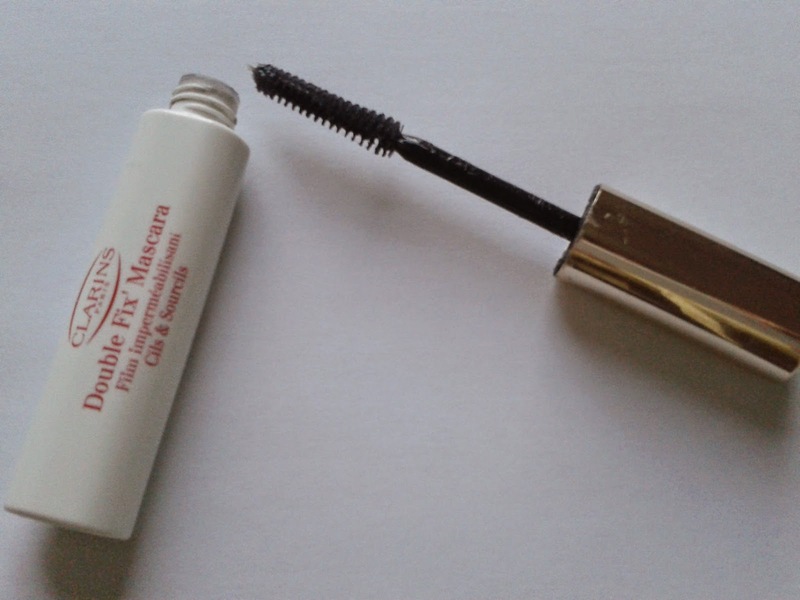 Clarins Double Fix’ Mascara costs £20 for 7ml and can be bought here. clarins is ment to be a great makeup brand but u still havent come round to buying anything from there £20 is so good! Aah sounds good, and so useful for being able to wear hat mascara you want! Wow this sounds fantastic, I have tried Clarins mascara before but not picked this one up. I have the same issue that whatever mascara I wear it will have transferred below my lower lash line after a few hours. I love the fact that you can use this over any mascara you fancy (my favourite is Maybelline The Falsies Flared Mascara at the moment)! Oooh amazing find - I'll definitely be testing this one out!